RORY KURTZ | NEW BATMAN POSTER HOT OFF THE PRESS! 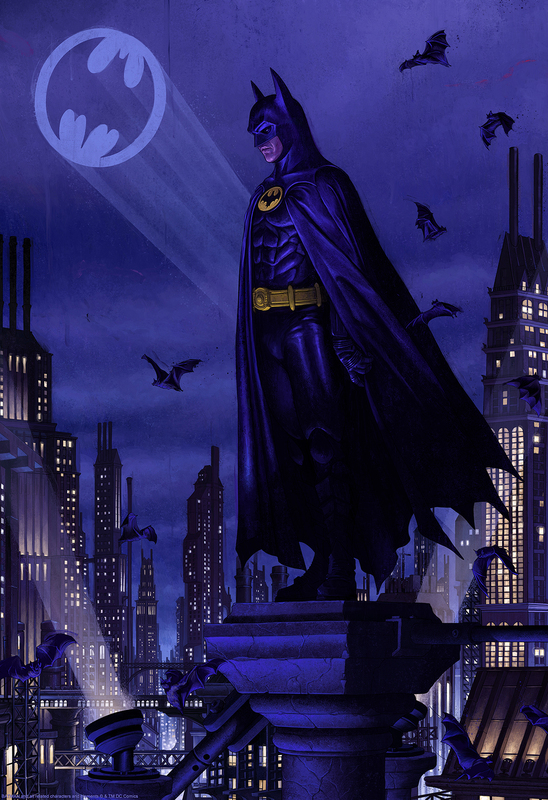 RORY KURTZ is at it again with Batman – this one called “Ikonescape: Batman!” Prints will be available from Bottleneck Gallery dropping this weekend at New York Comic Con 2018. Edition of 350! Hope you can get your hands on one as we all know they will be gone in a New York minute!